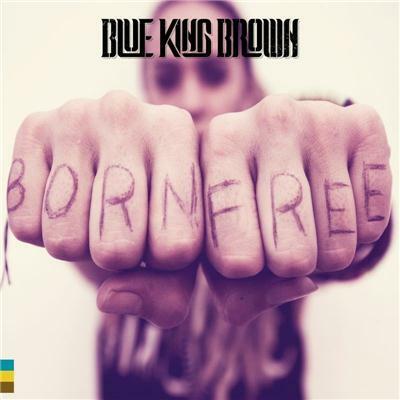 Nattali Rize – the dynamic frontwoman of Australian reggae band Blue King Brown – moved to Kingston, Jamaica, in 2014 and during her stay she teamed up with acclaimed drum and bass duo Notis. Their collaboration initially rendered the single Rebel Love, a cut followed by the Kabaka Pyramid combination Generations Will Rize. And now an EP has been put out. New Era Frequency hosts nine tracks – four slices of powerful and pulsating contemporary reggae, two dancehall-oriented cuts and three dread and ethereal dub versions. 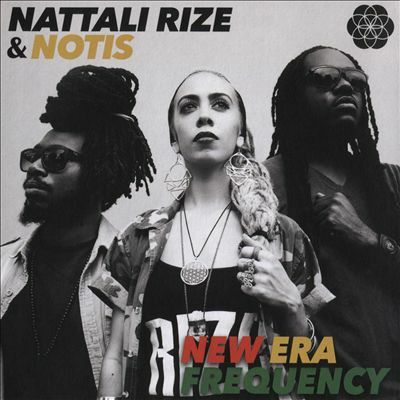 Nattali Rize is a fresh voice. She sings from her heart. Often touching tough and urgent issues. She’s not afraid of politics or calls to action, as shown on album opener Generations Will Rize with lyrics like “staring down their lie of democracy will you fight on your feet or live pon your knees, this is not the way that life’s supposed to be, I’m calling, calling, yeah”. This set contains heavy hitting tracks, both musically and lyrically, and brims with rebelliousness and emotion.